True Story: Back in 1993, Judd was on season 3 of MTV's "The Real World," one of those reality TV shows where all these guys and gals from different walks of life are thrown into living together. 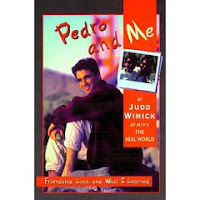 Judd's roommate was Pedro Zamora, a dynamic gay AIDS educator who had been diagnosed with HIV at age 17. 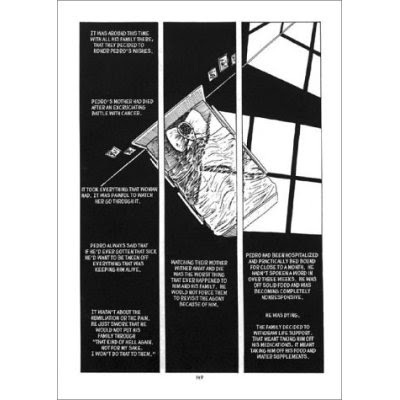 This graphic novel follows Pedro's life, their friendship, and explores the bond and then the loss experienced when Pedro died of AIDS in 1994. I thought it was definitely worth sharing and adding to the list of GLBTQ Graphic Novels.